The training provided is to be used a guide for yoga teachers or those with a strong practice of yoga (1-2 years) setting out in teaching children's yoga. 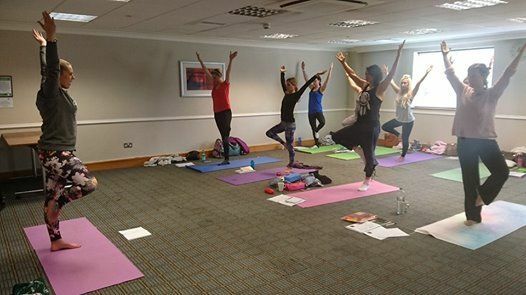 The teacher ideally is fully qualified in teaching yoga and has been teaching adults already for some time although individuals who have been practising yoga for 1-2 years or more are also welcome. This then allows the practitioner/teacher to have an already sound working knowledge of yoga, of class postures/techniques and structure, of which they can then teach to children in their own style. The training and ideas set out in the course form the basis of a children's yoga class. Along side the teachers/practitioners own knowledge and experience, this course brings in some of the fun aspects of a children's yoga class. All classes are ideally educational in terms of teaching the background of yoga and of all traditional yogic practices, yet include some fun and exciting elements to stimulate and capture the child’s imagination. 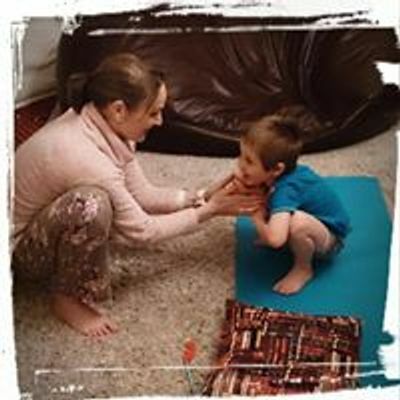 The aims of this Yogakidz training is to assist in the practitioner and yoga teacher creating educational, fun and inspiring children's classes so that the child will enjoy yoga and continue to use it’s wonderful tools from childhood to adulthood. Diploma Certificate of training with Yogakidz Worldwide. Training manual & MP4’s/Films of previous onsite courses, actual class examples, emergency aid filming, & more! 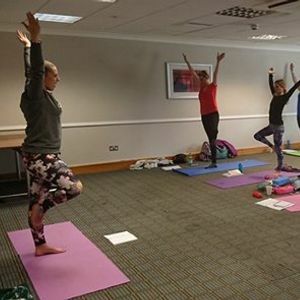 The onsite Childrens Yoga Teacher Training is also accredited by Yoga Alliance UK, on completion of the training course you can then register with Yoga Alliance.